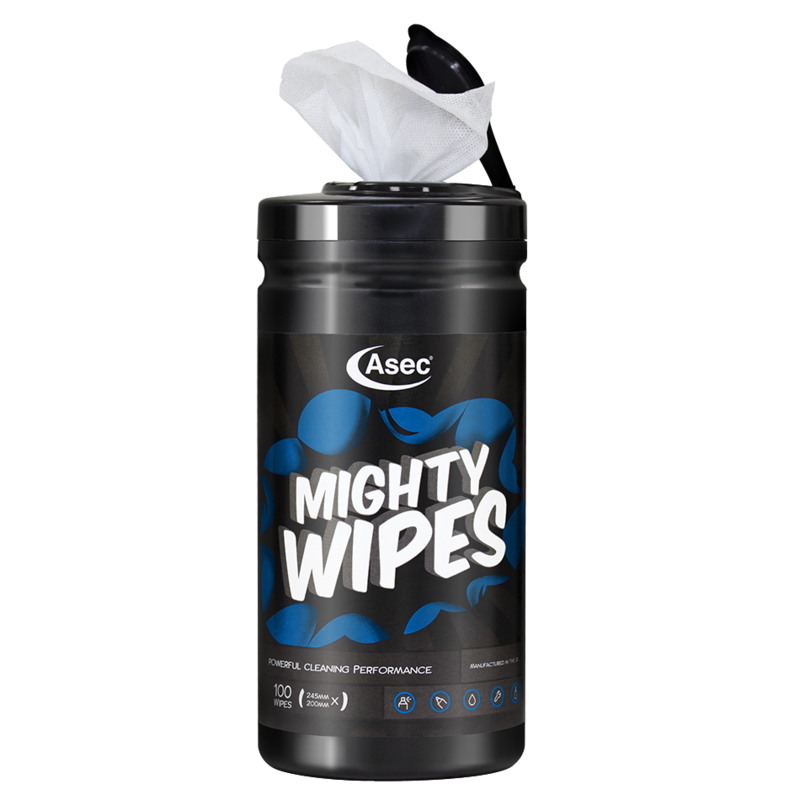 Asec Mighty Wipes are anti bacterial and suitable for heavy duty use, capable of tackling most cleaning jobs from the workshop, office, home or on the move. 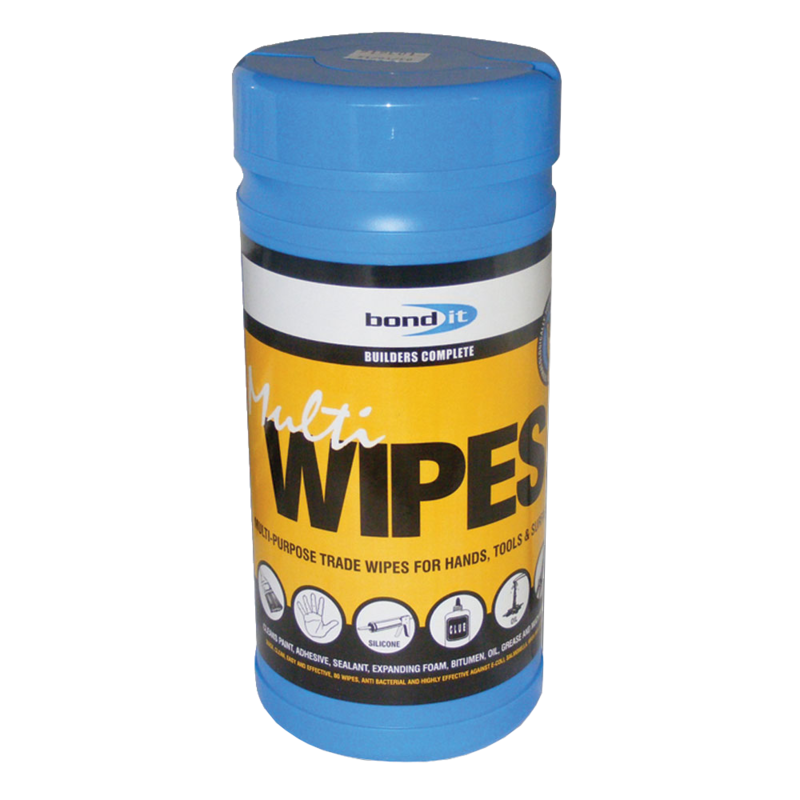 No need for water, soap or other products and eliminates dirty towels – one wipe does the job! 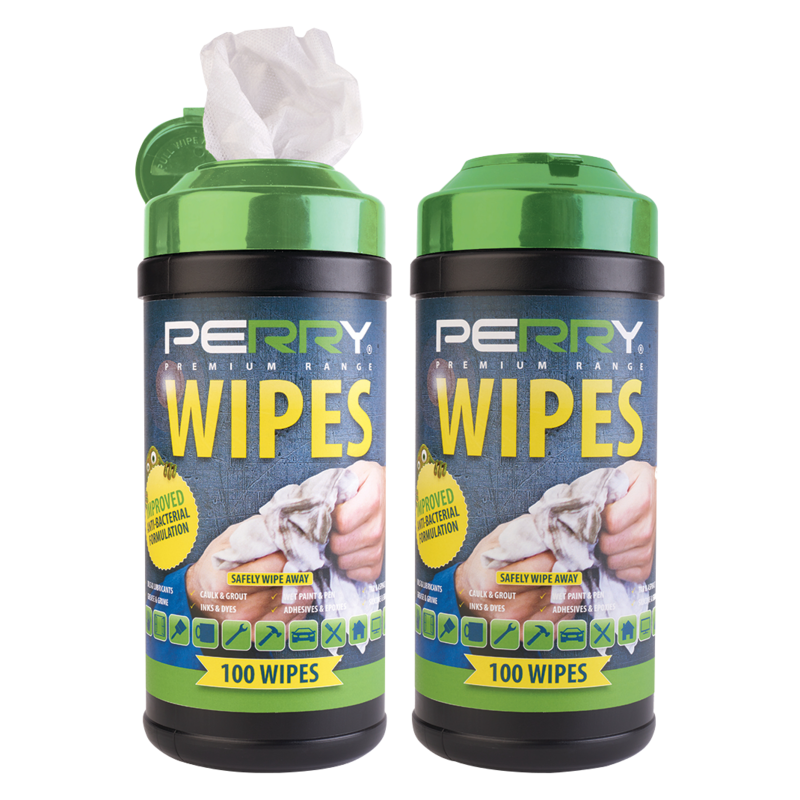 Dermatologically tested, containing aloe vera & a fresh citrus scent, these wipes are suitable for use on both hands and surfaces. 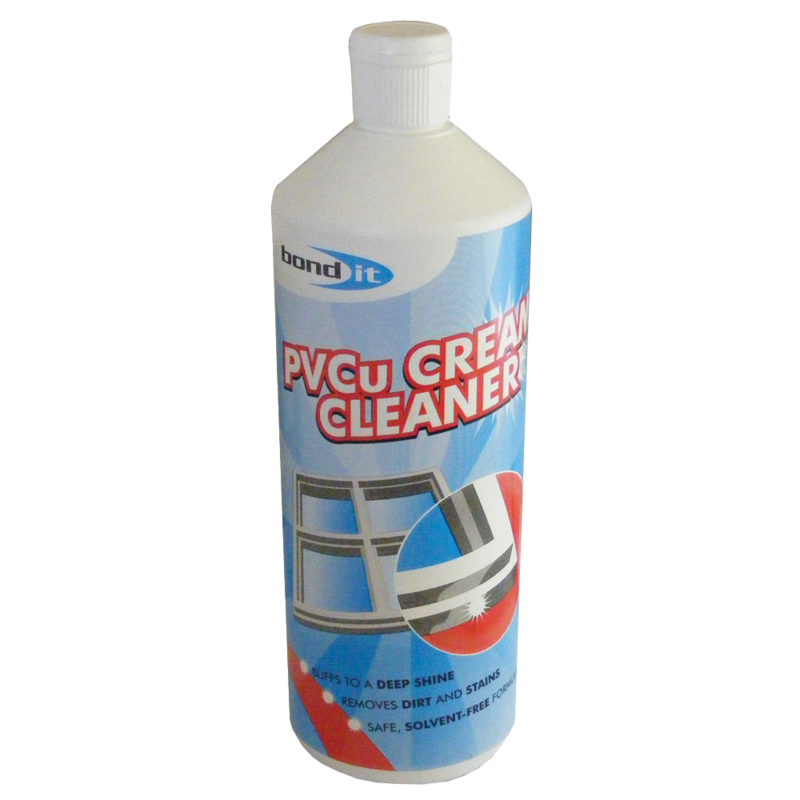 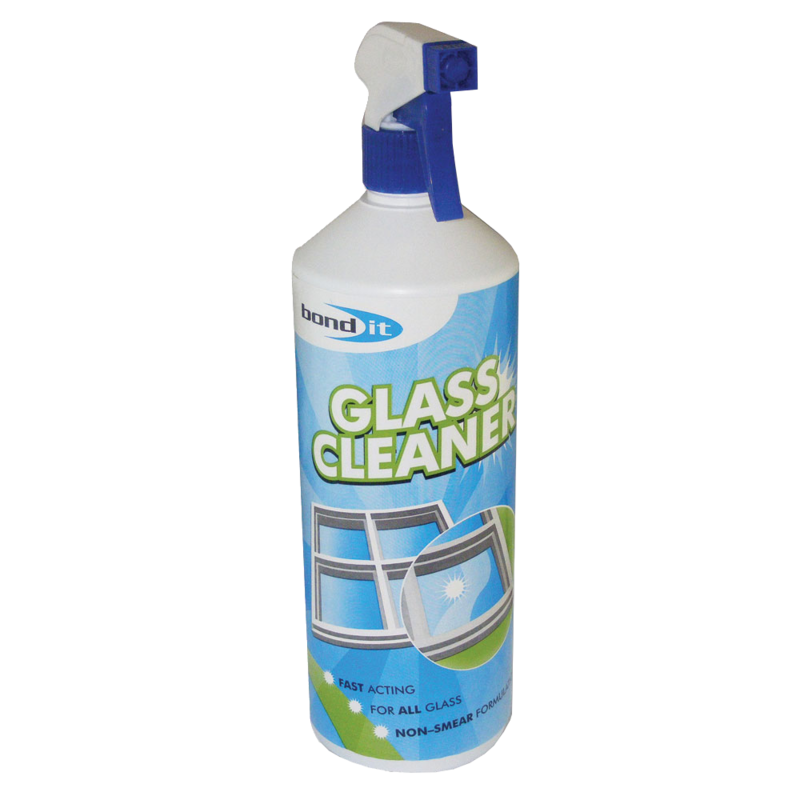 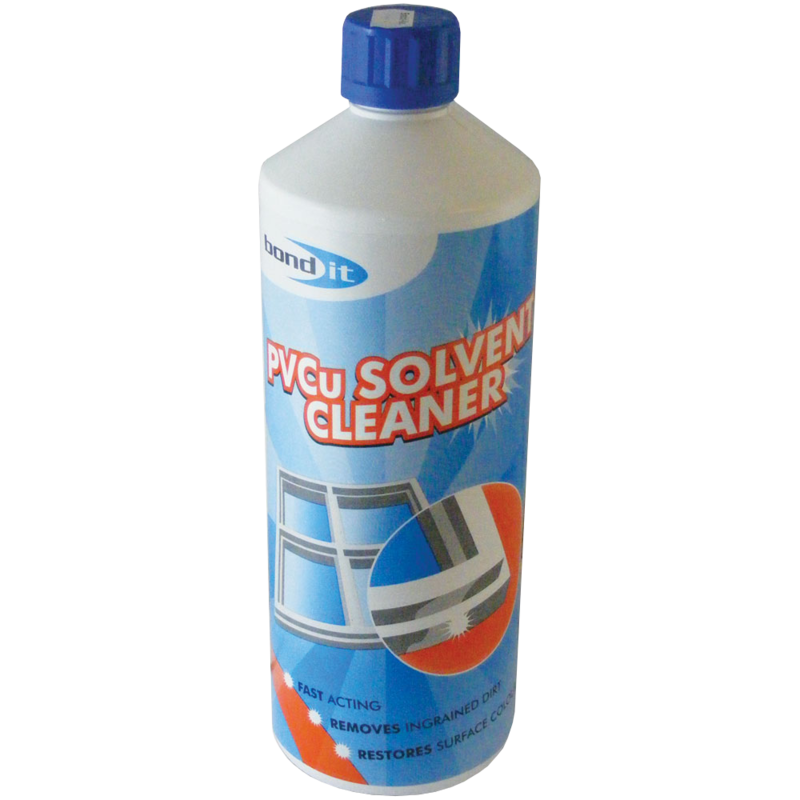 They clean hard-to tackle grime effectively & efficiently, removing paint, oil, grease, ink, adhesives, sealant and much more.